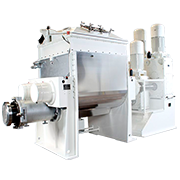 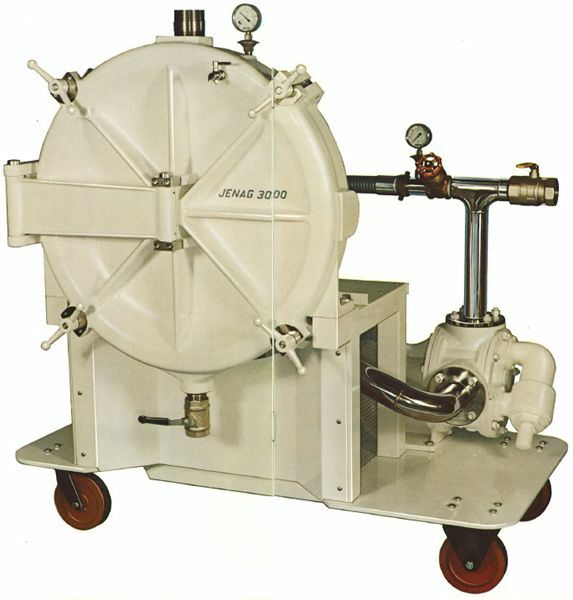 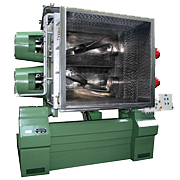 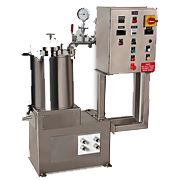 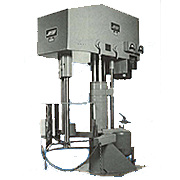 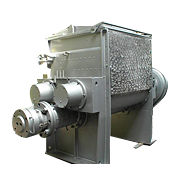 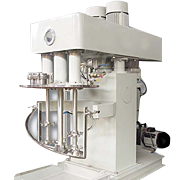 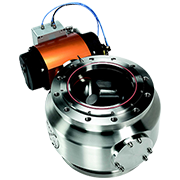 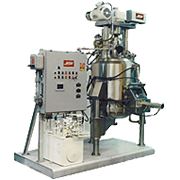 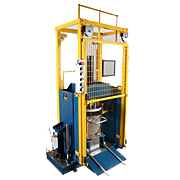 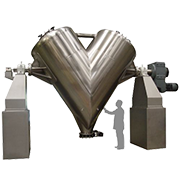 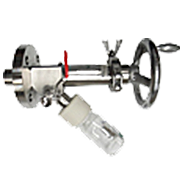 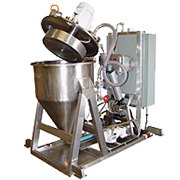 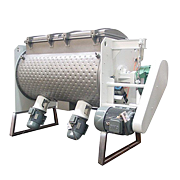 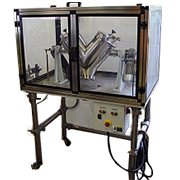 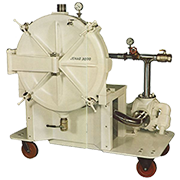 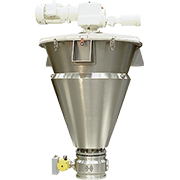 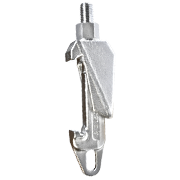 The unique and highly effective continuous self-cleaning system assures a high through-put and consistent quality at extremely low operating cost. 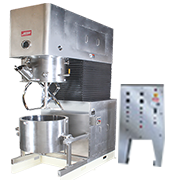 It ensures that rapid color or product changes can be made, and has been designed to give minimum product loss at change over. 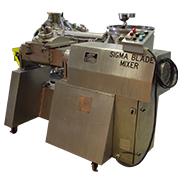 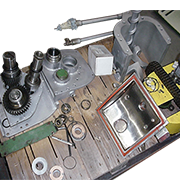 The units are simple to use requiring only one operator for batch applications and little, if any, supervision when under automatic control. 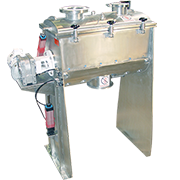 They can be sited remote from the product supply and can pump the output to a distance.